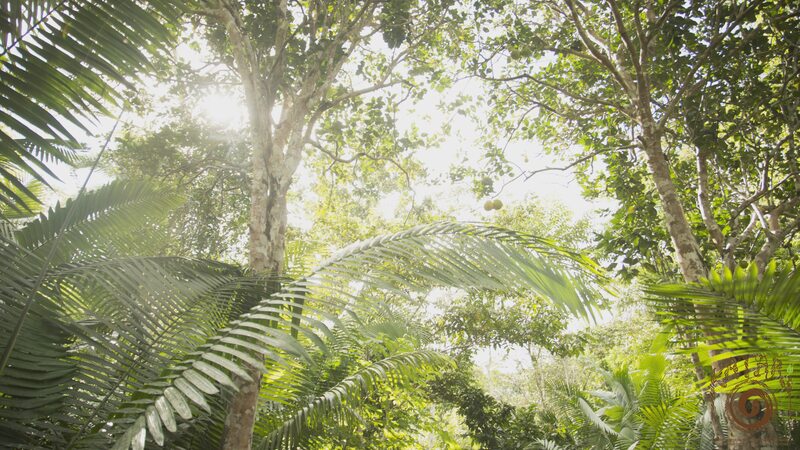 An ancient Amazonian plant-based healing called the Ayahuasca may hold the secrets to the purpose ofhuman life. 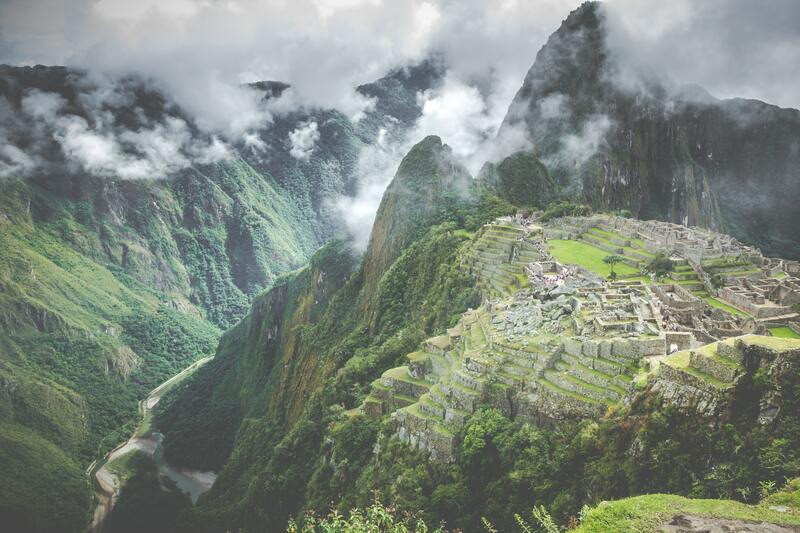 We got chatty with Nikhil Jaykar, the founder of Spirit Travels — a curated travel company, which is all set to take Indians through Peru to discover this 5,000-years-old Shamanic practice for the very first time. Here are excerpts from a very revealing conversation. “Mother came calling.” A friend who had gone on an ayahuasca trip to South America a few years ago had announced as he referred recalling the revered “plant”. 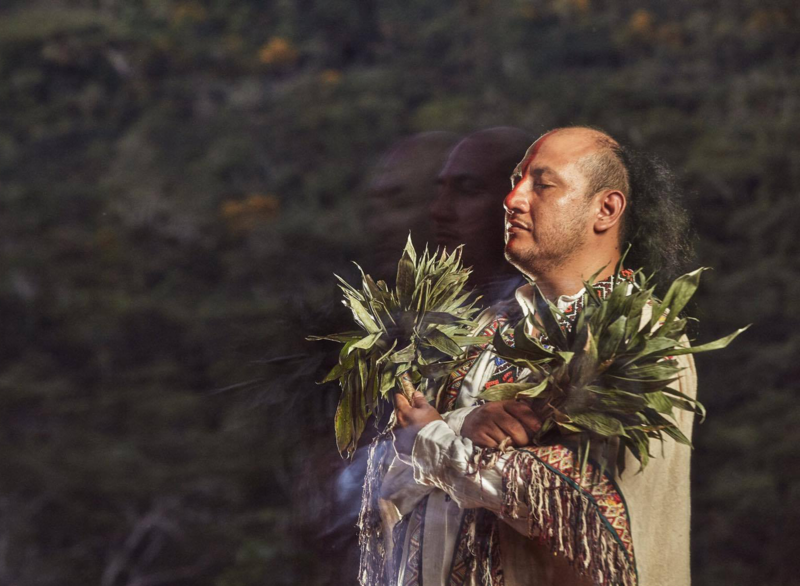 His experience with the strange occult practice of brewing endemic medicinal plants by traditional South-American shamans (witch-doctors for the uninitiated) was life-changing. As promised, he was delivered to an elevated state of consciousness, and he vehemently left believing his life had a deeper purpose. Curious, but relegated to faint memories, the topic would surface once more, when I came across Nikhil Jaykar and Tida, two homegrown travel curators who were planning on taking searching Indians on this life-changing journey through Peru. 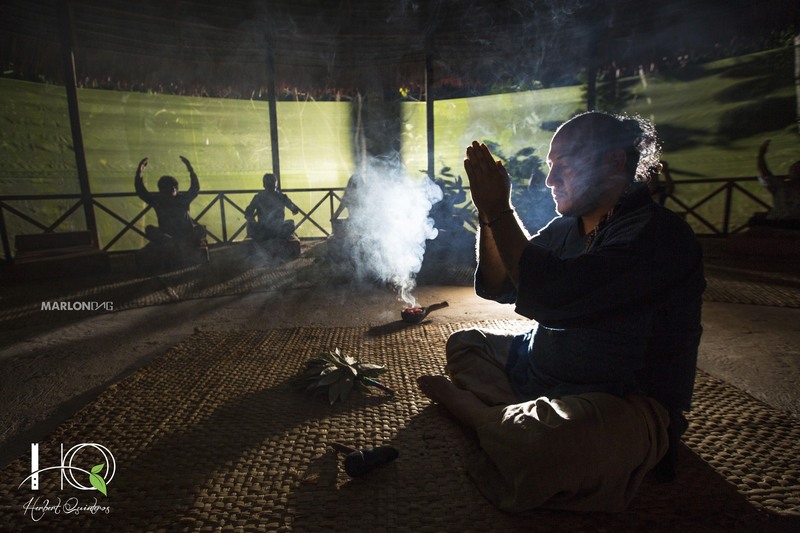 The origin of the shamanic use of ayahuasca is lost in the mists of history but there are many different stories among the indigenous tribes of the Amazon. 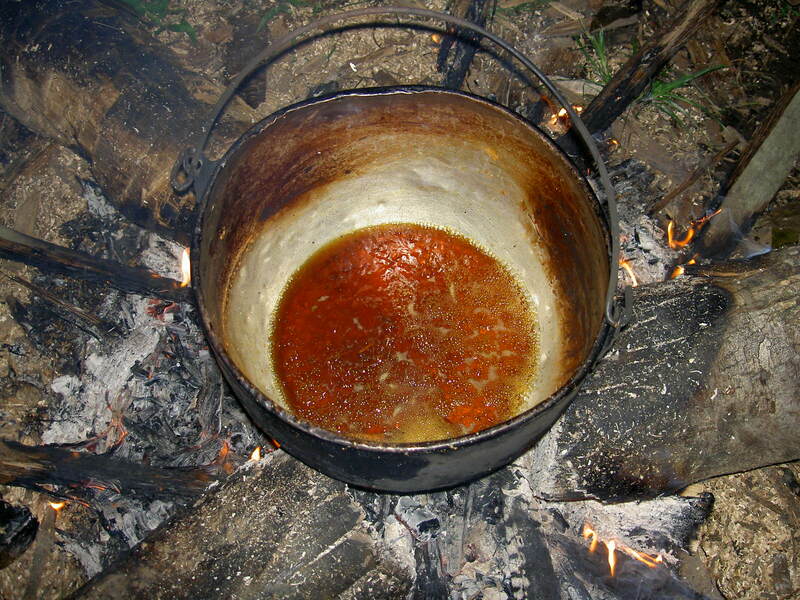 In an indigenous context, ayahuasca was used by shamans of Amazon region for healing and divinatory purposes. 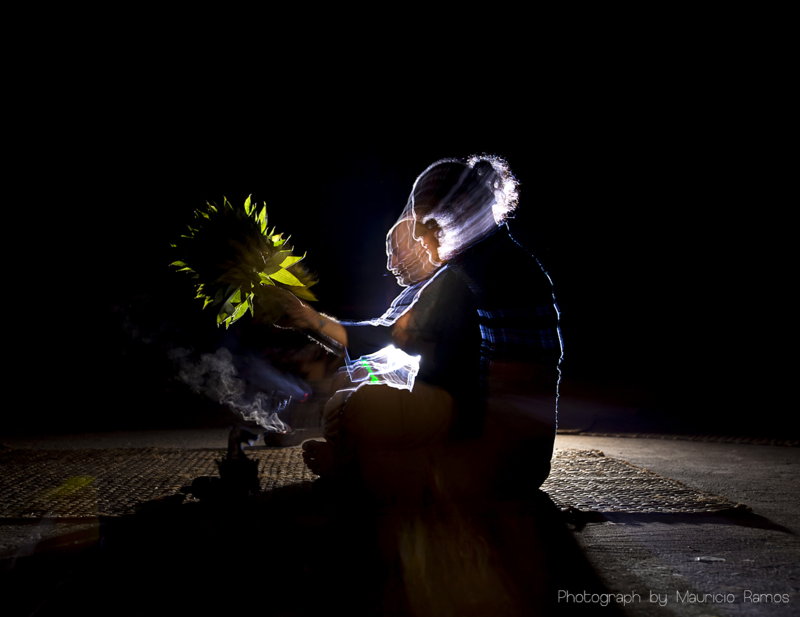 Complex rituals surround the preparation and the ayahuasca use has been passed down through generations of healers. “My first experience with the medicine showed me the path. It took me another two years before I undertook my second ceremony. Today, I run my own travel company — Spirit Travels— crafting unique travel experiences, focusing on reintegration,” starts Nikhil. These plants which have been culturally appropriated over the years, have possibly become one of the most distinct Peruvian experiences the world over today. Describing how Nikhil met Tida, his partner, he says, “After having done two ceremonies and a complete retreat, it is now clear that the medicine came to me. I had done a ceremony with the Yawanawa tribe from Brazil. Then I came back to Bangalore where I did some reintegration work for myself. I went to a wellness centre called the 1000 Petals, and they connected me with Tida. This is when I had the privilege of working with Maestro Chakaruna — a musician and shaman.” The plant had materialised this meeting of minds. 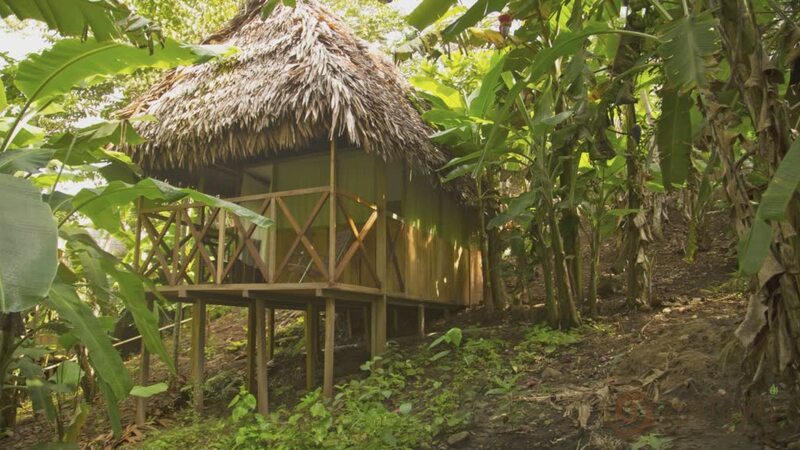 Working with the Ayahuasca is an intense, profound and transformative experience that can facilitate deep healing on all levels of being — physical, mental, emotional, and spiritual. Participants from all over the world attest to their spiritual awakening with the ‘purge’ releasing unhealthy mental and emotional energies. For many, it is the first step to finding their ‘way back home’ to themselves. 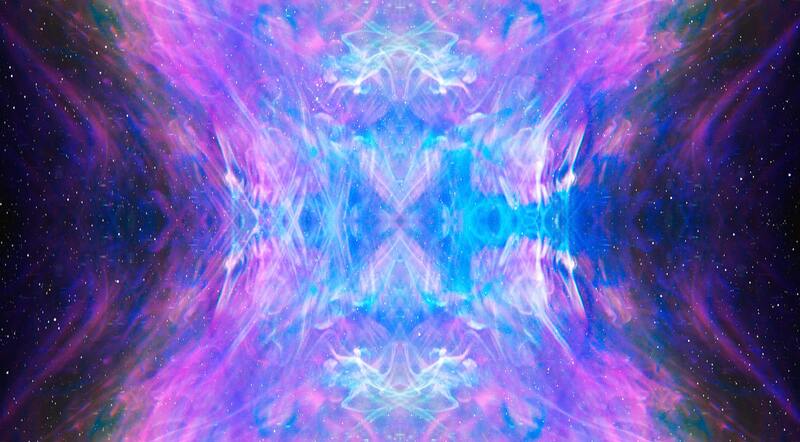 The psychoactive effects induce a modified state of consciousness. The plant is a sacred plant, and when consumed in a controlled environment under expert shamanic guidance, shows no side-effects. As the interview comes to its last legs, one question remains: is this a dying culture or is there an attempt to revive it? As Nikhil explains, “Today we are poised to revive it. I’m helping spread the work by taking people to Peru. As a result, there is a component that is reinvested with the indigenous people, supporting ethical travel and sustaining traditional Peruvian cultures. Today, we have an opportunity to spread the awareness with the ancient tribal ways meeting the modern civilisation.” This resurgence points to wider consciousness and a more hopeful future for a world grappling with increasing mental health disparities. We for one are curious and motivated. Special thanks to Somaa.org and Katari Center (Peru). Photos/ Videos Attribution: Somaa & Katari Center.